In the Unleash your Vegan VIP Experience you will learn to let the plant-powered you shine! 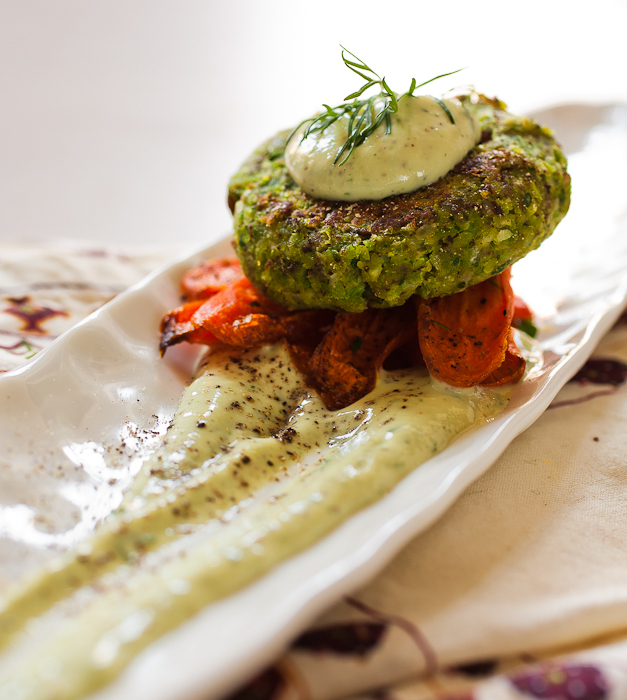 Science has shown us time and time again that a balanced plant-based diet is the key to optimum health and longevity. Now is the time to learn how to choose, prepare and nourish yourself with the season's offerings. The "Unleash" VIP Experience includes the following in one 5 hour day. 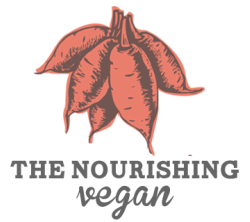 Contact jenne@thenourishingvegan.com to schedule your experience.